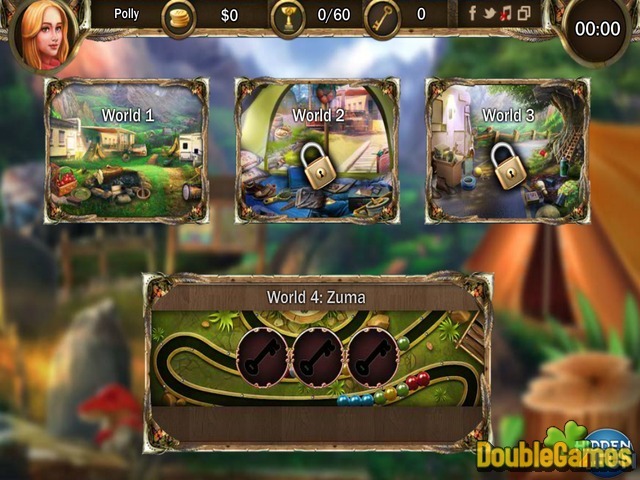 Enjoy new free online hidden object game Camp Reunion! Meet Florence, she is invited to a Camp Reunion by her old childhood friends! She's so exited to see her friends after all this time and spend time in one of the most beautiful places that will bring her a lot of memories of those great days she has spent there. Be Florence's friend and together wonder around the camp and find all those hidden objects that will bring the joyful memories back! 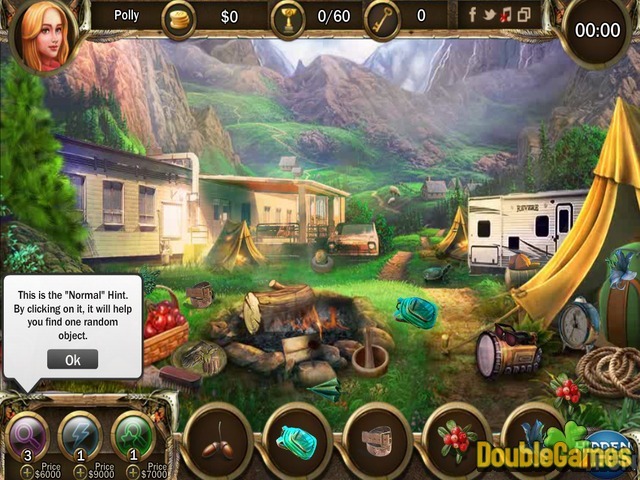 Title - Camp Reunion Online Game Description - Try Camp Reunion, a Hidden Object game launched by hidden4fun. Explore this nice camp in the mountains and find some interesting items from the list.